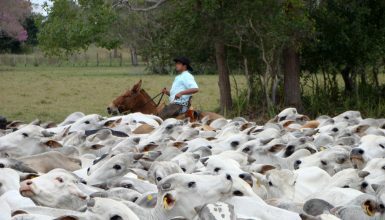 Livestock is part of the Pantanal habitants’ way of life. Besides being part of the culture and progress of the region, the business sustains the economy and the citizens’ properties. 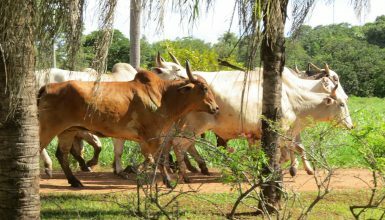 The cattle and nature handling techniques form a tradition of more than 250 years that protects the region and its animals throughout the floods of the rainy season and droughts of the dry season. It is not by chance that the Pantanal is the most well preserved biome in Brazil nowadays, with 80% of its vegetation conserved. 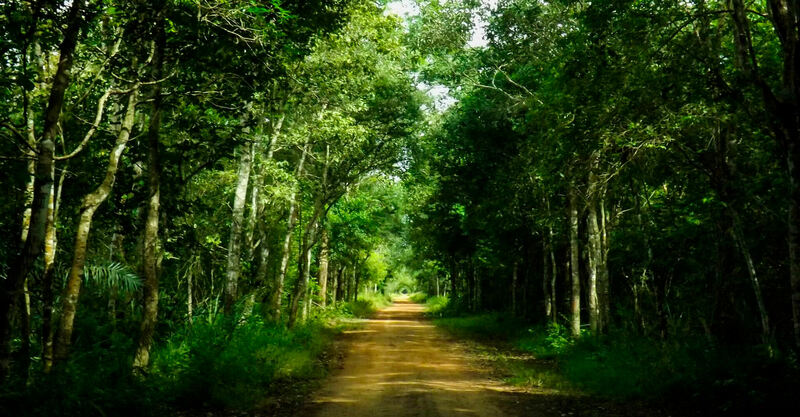 The habits of the Pantanal region residents respect the environment where they live. From this culture, social, livestock handling and ecological methods were born in which sustainability is integrated. Due to the natural rich environment of the region, it’s possible to develop new activities such as ecotourism and research, which establish the sustainable cycle of Caiman. As it creates a new enterprise, ecotourism contributes in many positive ways. 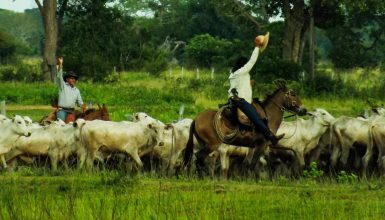 It creates new opportunities for work, raises the quality of life of the Pantanal habitants and values the people and the traditions of the region. Besides that, the knowledge creation is of great importance to keep biodiversity preserved and know more about the local biodiversity, gathering new ways to develop and promote the Pantanal. To generate awareness of the biome globally and to strengthen the relationship between livestock and ecotourism is a constant and gratifying challenge for Caiman, with many positive results that increasingly motivate the greatness of the involved projects. Caiman Ecological Refuge is the name the current owner came up with to represent Caiman’s initiatives for conservation and regional progress.The refuge is made up of the property where the three principle initiatives are located. The three activities, raising livestock, ecotourism and conservation live in perfect harmony in the same 53,000 hectare area. Caiman looks to demonstrate the viability of allying conservation and progress with respect to nature by adapting its intitiatives to the Pantanal and its unique cycle of nature while respecting the cultures and traditions of its inhabitants and promoting new ideas to develop and bring progress to the region. The creation of the Caiman Ecological Refuge can best be explained as the creation of a real world social and nature laboratory. The Miranda Ranch was founded in 1912 as a traditional cattle growth farm. 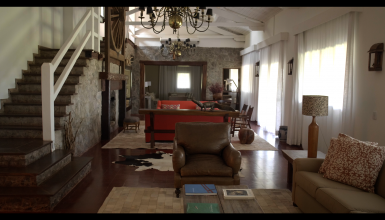 Property of English investors and with a rich history, the farm was dedicated to livestock activity for over seventy years and is mostly still conserved. The year 1985 would bring the start of a personal project from the owner that would lead to the creation of the Caiman Ecological Refuge. 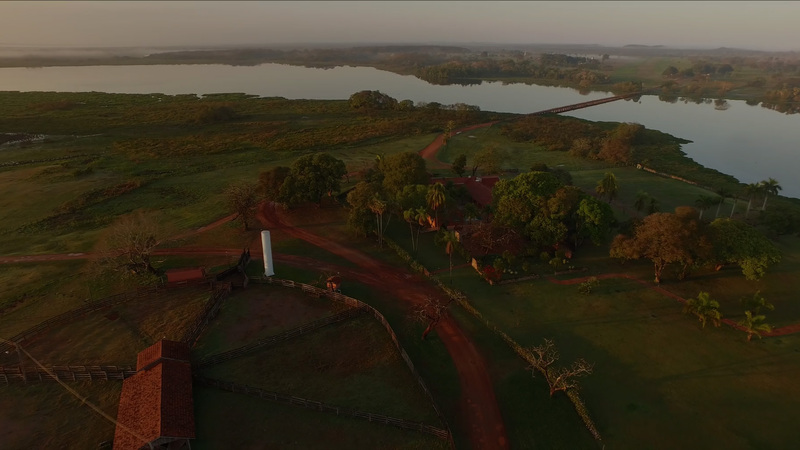 The goal was to conserve the richness of the landscape that he had the pleasure of frequenting all his life and provide for more people to have the opportunity to enjoy the best of the Pantanal through the development of the region as a tourist destination. Currently, the ranch is focused on raising cattle. The animals are integrated with nature by means of organic meadow fields and grazing pastures. 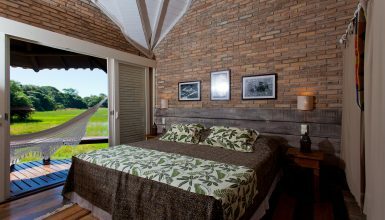 The Caiman Ecological Refuge’s goal is to provide a unique experience of getting in contact with nature and knowing its entire splendor in one of Brazil’s main biomes while offering luxurious hospitality and gastronomy services. 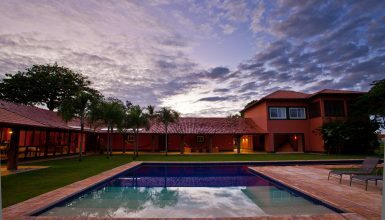 The Caiman Refuge is a pioneer in ecotourism operation in the Southern Pantanal. 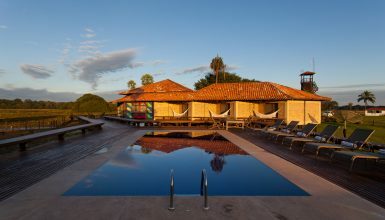 A unique initiative that for more than thirty years has offered its guests integration with the Pantanal’s wildlife and the region’s culture. Caiman has great infrastructure with three lodging options and a total of twenty-six rooms including Suites and Standard, Standard Superior and Superior rooms. This project promotes the conservation of the Pantanal through a different kind of photographic safari, in which the animals do not lose their wild nature, but stop seeing the safari vehicles as a threat. This responsible ecotourism initiative provides a source of income to the region’s inhabitants and owners, uniting sustainable practices with social progress. 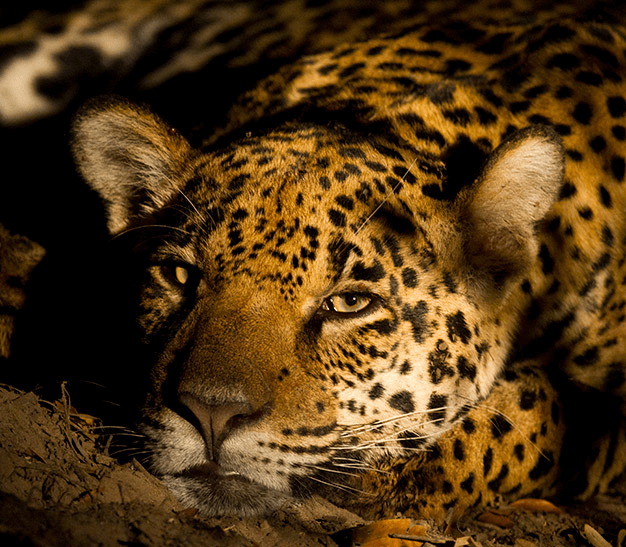 The fascination provoked by the jaguars and the experience of the safaris are used as tools to change the opinion about these animals and raise awareness to the visitors and the Pantanal inhabitants that preservation is a synonym of development. 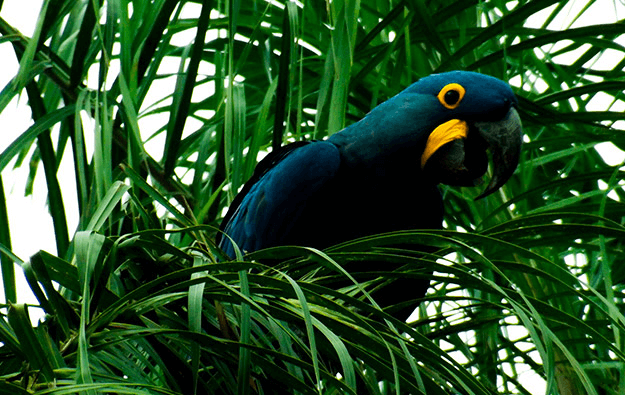 Founded in 1990 and coordinated by Dr. Neiva Guedes, from Uniderp, the project monitors Hyacinth Macaw’s nests to obtain data about the species. It has helped to recuperate the population of the species throughout the pantanal and remove it from the list of endangered species turning the bird into a symbol of resistance in the region. 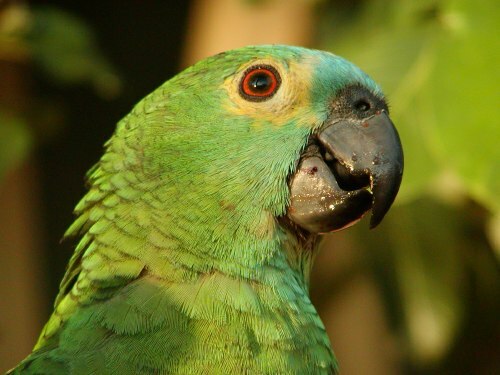 Coordinated by the zoo technician, Gláucia Seixas, with a Master's in Ecology and Conservation, the project has searched for information and spread knowledge about the Blue Fronted Parrot since 1987. The project’s goals also include to register these birds and to evaluate the human impact on the species, one of the most targeted for illegal trafficking of animals. Created in 2004, the Private Reserve of Natural Patrimony Dona Aracy occupies a tenth of Caiman’s territory. 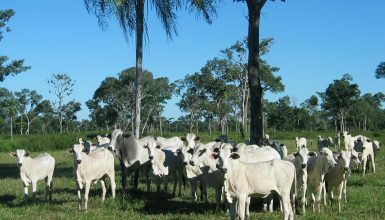 This area was chosen with the assistance of researchers from the University of São Paulo and holds 5.6 thousand fenced in hectares isolated from the cattle. The reserve protects different kinds of habitats within, in which fauna and flora spread throughout the cerrado, woodlands, carandazais, ebbs, corixos, capons and green mountain ranges. A Private Reserve of Natural Patrimony is an independently protected area by a voluntary act of individuals and legal entities that have properties with potential for nature preservation. It’s recognized by the Brazilian government. Once created, the designated area’s use for preservation may not be altered and its status as an RPPN is perpetual.